Holy, this is the Netflix crossover we never knew we’ve always wanted. 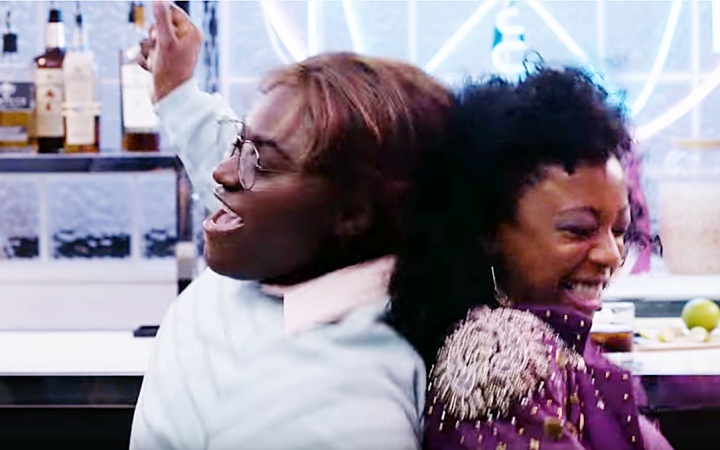 Orange Is the New Black‘s Samira Wiley and Danielle Brooks aka Poussey and Taystee take a little dreamride over to Black Mirror‘s “San Junipero”, and the results are so glorious, I want the full episode. 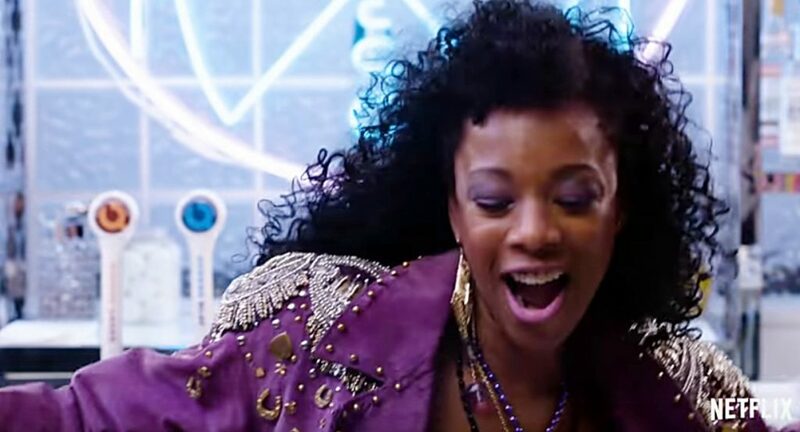 Just watch these fabulous ladies get their eighties on. I don’t know about you, but I need to watch that at least five more times. Not for nothing, but Samira Wiley absolutely slays everything she does; if you’re not already watching her as Moira on The Handmaid’s Tale (and as Gretchen’s counselor on You’re the Worst), get to it. 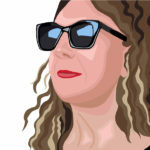 Here, she’s the perfect cross between Fame‘s Irene Cara and Madonna. Speaking of, is it time to recruit Wiley for a Fame reboot? Think about it, Netflix. Orange Is the New Black returns to Netflix June 9th. Next story Star Wars Spoilers: Is This What Was in the Box Rey Saw Walking Up to Luke at The Force Awakens‘ End?